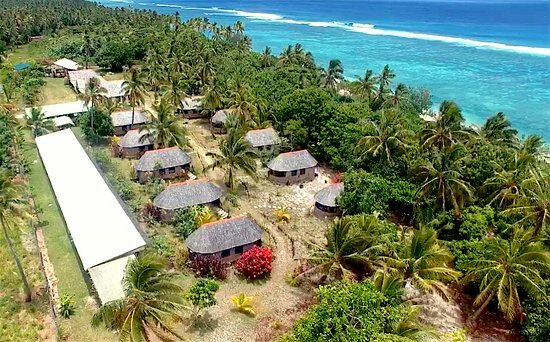 Hosting most recently the A35EU Dxpedition Team in November 2018 and a number of other successful ventures in the past, the Heilala Holiday Lodge (See aerial shot above) has everything you need to pull together a low-key holiday style operation or a multi-band dx onslaught! 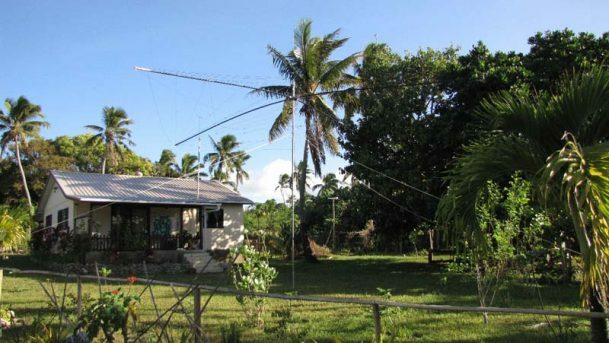 Nestled in the village of Kanokupolu on the stunning sandy beaches of Haʻatafu and Kanokupolu, the Heilala Holiday Lodge is ideal ham friendly accommodation for hams or 11m DXpedition teams to the remote Pacific island DXstination. Not only do the owners generously accommodate radio ops, but the seaside setting for a holiday style dx adventure is nothing short of mind-blowing. 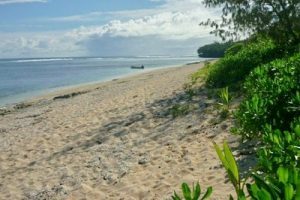 If the DXperiences don’t leave a lasting imprint on your mind, then the golden sandy surf beaches, swaying coconut palms, gentle blue sea with rolling waves sure will! 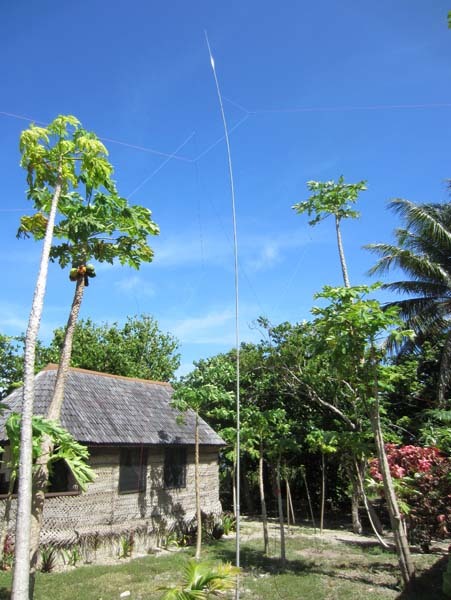 As the pictures indicate, large antennas can be erected by the water, which is roughly 20m from the accommodation. 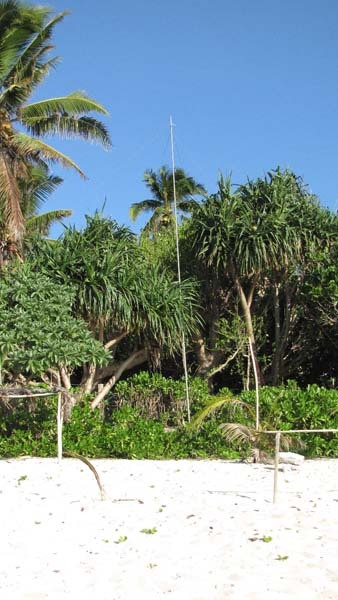 There’s no fighting with nearby structure to find a suitable spot for your antennas, just beach vegetation and open space right up to the water’s edge, and unobstructed take offs to major DX markets, Europe and the Americas. 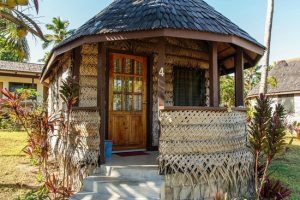 A range of fale accommodation options exist here but arguably the best is the Heilala family house which can accommodate up to 5 people. 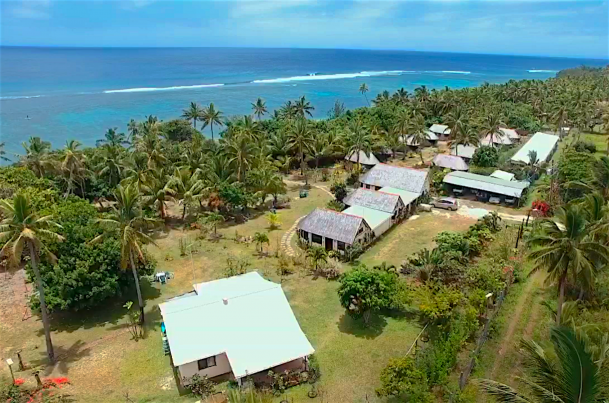 The Heilala family house is in the quietest corner of Heilala Lodge providing seclusion for DX operations. 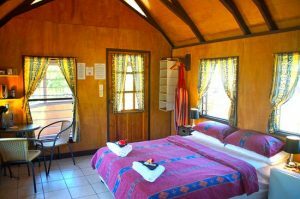 The family house has two bedrooms, a living room, kitchen, toilet and bathroom, clean spacious balcony, stoves, refrigerators, washing machines and other facilities. 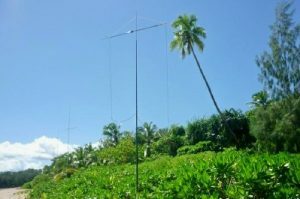 At T$298 per night, it’s said to be the most ideal lodging for a group of travelers — if not then as the epicenter for radio operations with team members also staying in nearby fales. 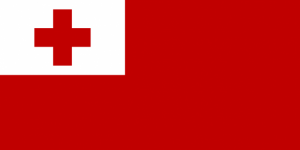 There are several options available, but the most popular is the very cost-effective village bus service which also provides a great experience into the traditional way of live on the island. Rental cars, scooters and complementary bicycles can also be arranged at the Heilala Holiday Lodge. 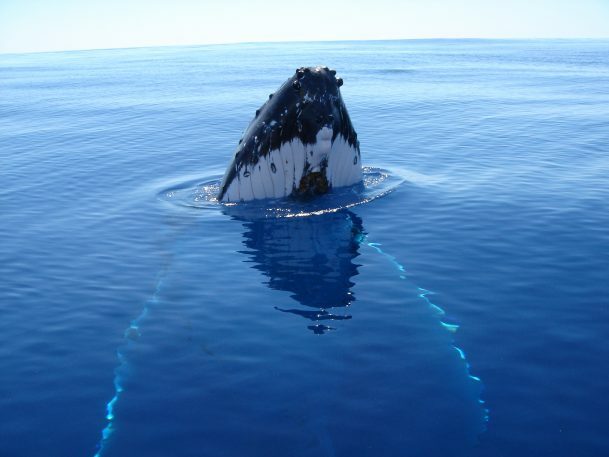 Past dxpedition team members have recommended wave surfing, kayaking, snorkelling, whale watching from the shore, village walks or bicycle excursions through some of the Kingdom’s most welcoming and traditionally intact communities. 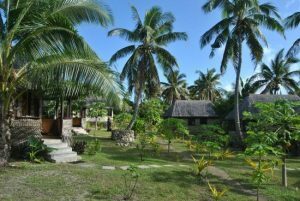 There’s surfboard, snorkelling, bicycle, scooter and kayak hire, a free book exchange and hammocks to relax in by the ocean. 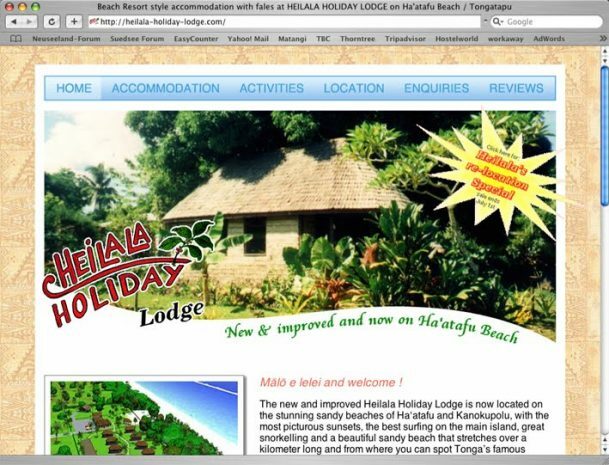 Nearby Heilala Holiday Lodge are several famous landmarks, such as the first Christian landing site (0.9km), the Abel Tasman landing site (1.2km) and the main Flying Foxes sanctuary at Kolovai (1.7km).